Island Girl ..::.. 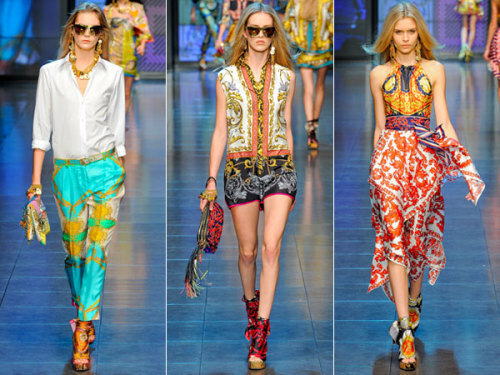 Fashion World: !Baroque Print Trend! 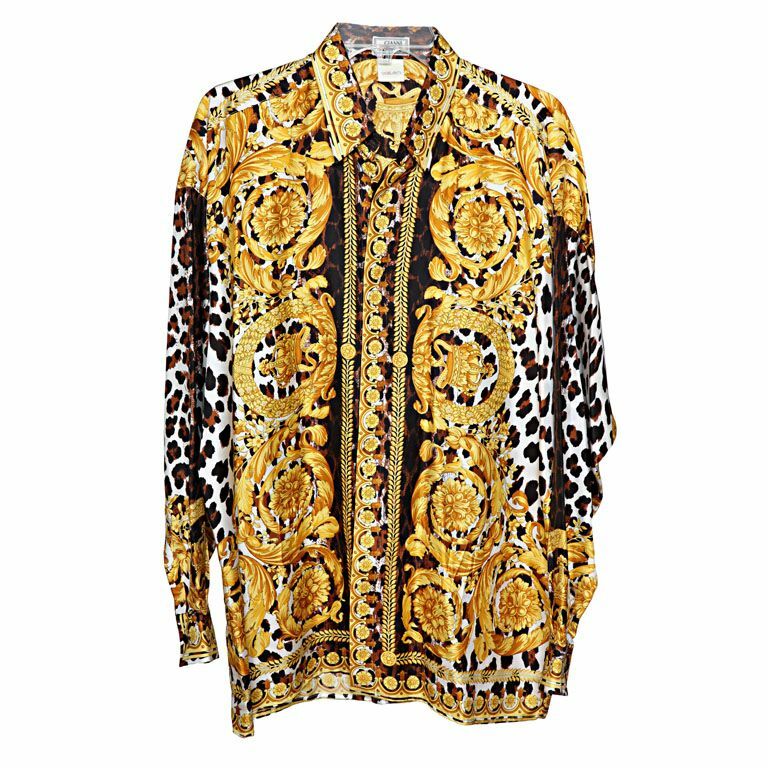 Recently I've noticed that the baroque print has become quite the trend!... it has a very chic, 'rich' and royal feel to it. So im definitely on board wit this one! I went down to the Salvation Army today to drop of some items and I decided to browse for a bit only to find this lovely blouse that I couldn't help but buy! When I saw it my mind was racing with ideas of how i'd wear it and it only cost me 2 bucks! woop woop!